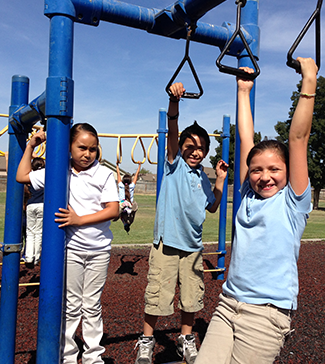 At Mark Twain, we work hard to ensure every child receives the necessary tools and support he or she needs to succeed. Through a variety of programs and services, our Eagles are learning to SOAR every day. Title I is a federally funded program at Mark Twain that helps our students meet performance standards in reading and math. Funds from this program provide struggling students with additional materials to master core content. It also provides our staff with specialized training in instructional best practices. Our teachers are dedicated to the academic success of their students. All of our teachers set aside time in their day to offer before- or after-school tutoring to struggling students. If you are interested in one-on-one tutoring for your child, please contact your child’s teacher for more information. Mark Twain Elementary offers an optional after-school program for students interested in expanding their learning opportunities. We offer hands-on learning times, small group tutoring, sports clubs, and more. We invite you to contact our front office for more information.